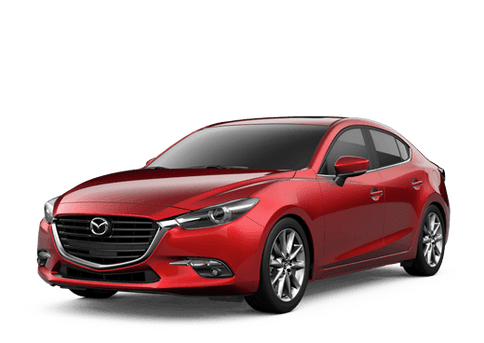 The 2018 Mazda CX-5 vs the 2018 Toyota RAV4 comparison is here to help shoppers during their car research process. We want to tell you all about these competing models so you can make a better decision on your next crossover. 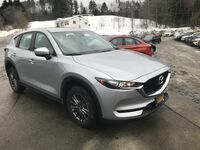 Let's take a look at some of the features inside the 2018 Mazda CX-5 to get started. The 2018 Mazda CX-5 has a spacious interior for your passengers and cargo. You can seat up to five passengers inside. You can also take advantage of the Mazda CX-5's 30.9 cubic feet of cargo space behind the rear wheels. If you need more space, you can fold the rear seats down to access the 59.6 cubic feet of space available. Now that you know more about the Mazda CX-5, let's compare it to the 2018 Toyota RAV4. As you can see, the 2018 Mazda CX-5 has the advantage over the 2018 Toyota RAV4. The Mazda CX-5 has more horsepower, passenger and cargo space, as well as a higher towing capacity. These are what shoppers are looking for in a new crossover. Now that you have seen these models compared, let's talk about some more of the Mazda CX-5's standard features. 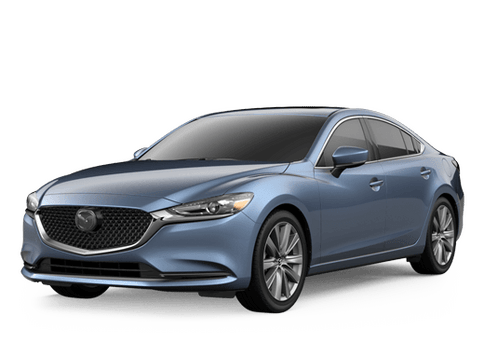 If you would like to learn more about the 2018 Mazda CX-5 or any of our other Mazda models, you can check out our online inventory and schedule a test drive with us today.